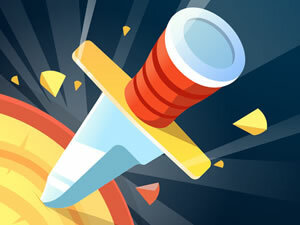 Knife Hit Online is the online edition of app Knife Hit. If you like knife games, don't miss it, you will see many cool knifes you never saw before! You need to collect coins or defeat boss to unlock new knifes, have fun!